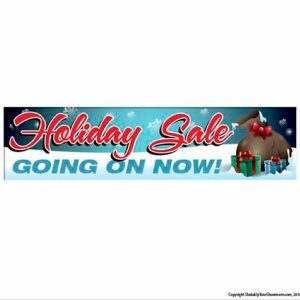 Use our Summer Sale – Banner to spice up your showroom and promote your special deals this holiday weekend. 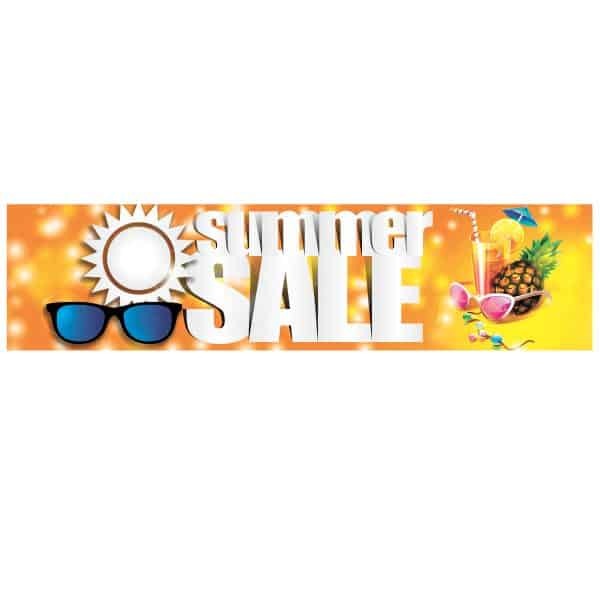 Draw in customers and drive sales with our Summer Sale Banner outdoor vinyl promotional banner. 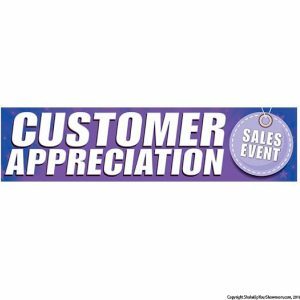 Show your customers how much they matter with our Customer Appreciation Sales Event vinyl promotional banner. Order yours online today! 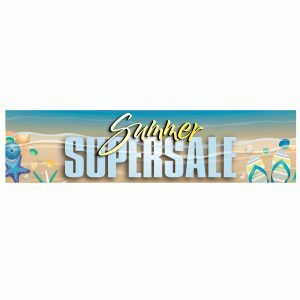 Use our Summer Super Sale – Banner to spice up your showroom and promote your special deals this holiday weekend.